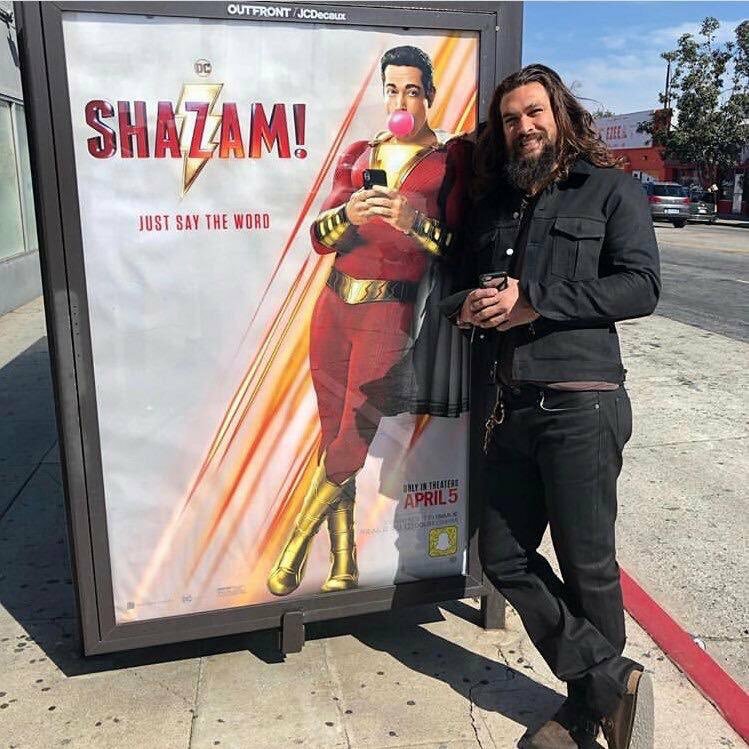 #JasonMomoa shaved his beard for the first time in 7 years! 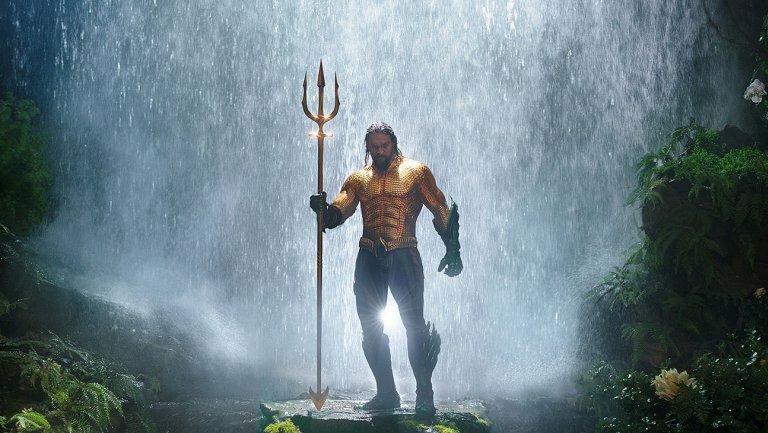 Jason Momoa & @creepypuppet get us HYPED for #Aquaman in this EXCLUSIVE behind-the-scenes look! 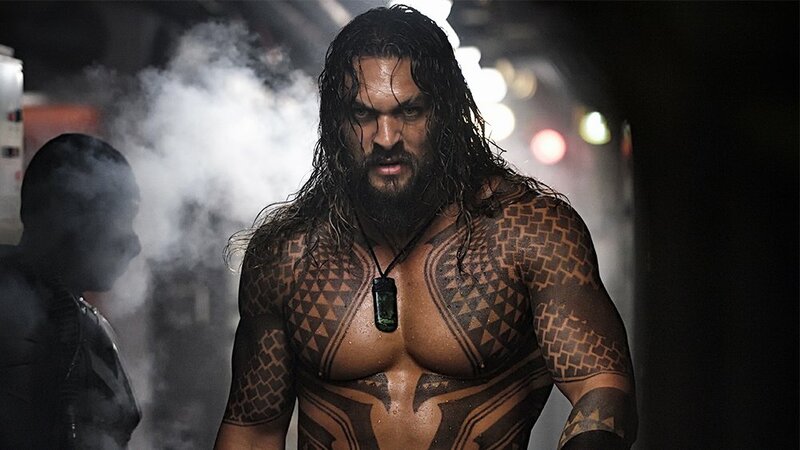 Jason Momoa talks how his kids got the chance spend some time under water (kinda!) 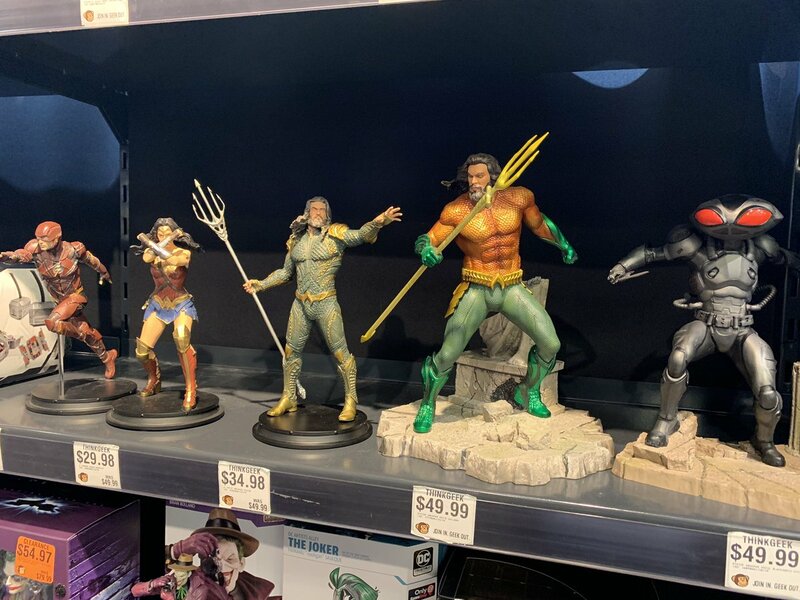 in the upcoming #Aquaman movie. Happy birthday, @creepypuppet! 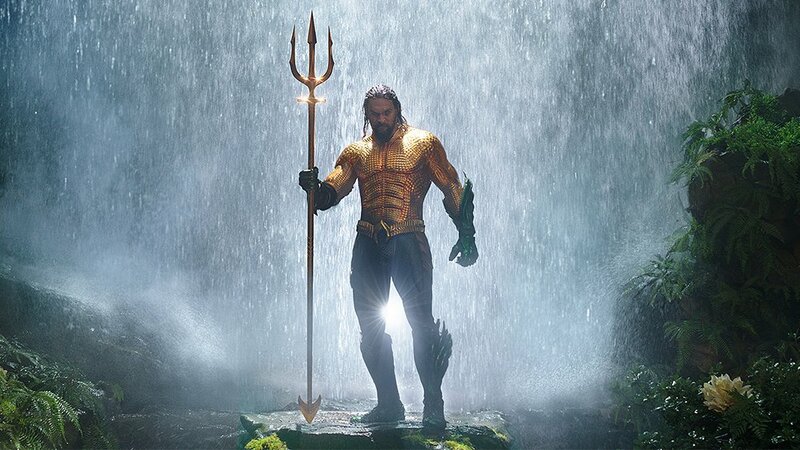 And thanks for giving #Aquaman back his dignity. 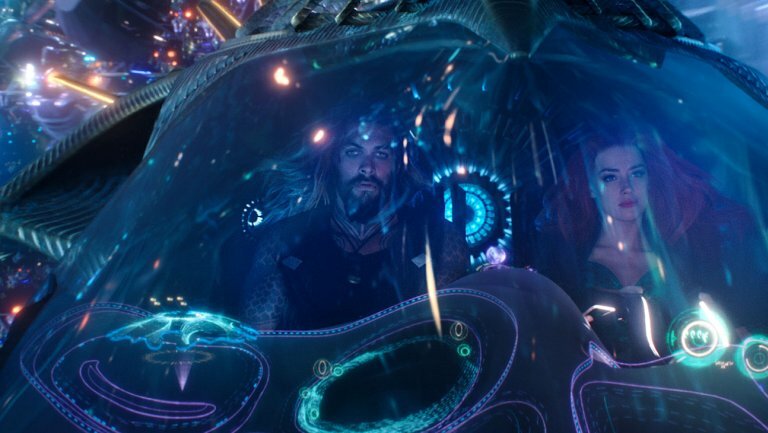 Jason Momoa knows how to make an entrance, y’all. WATCH: Jason Momoa took over the #Aquaman red carpet with a Haka dance... breaks his trident, too. Legend recognizing the next legend. 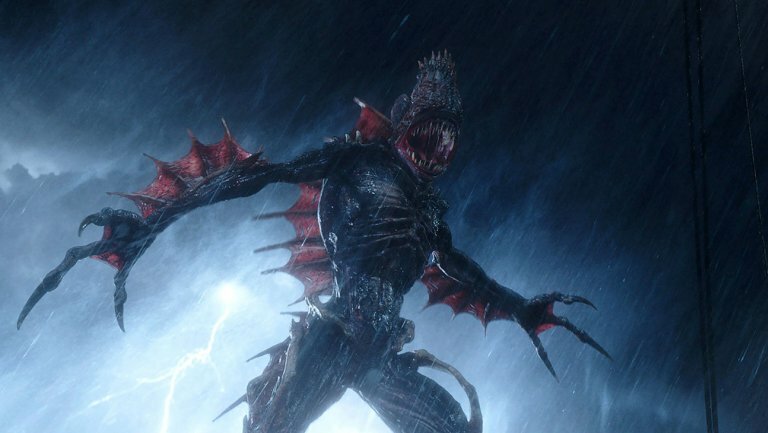 We wouldn't recommend fighting any of these #Aquaman characters. Can someone make this #Aquaman game a reality for us? Thanks. 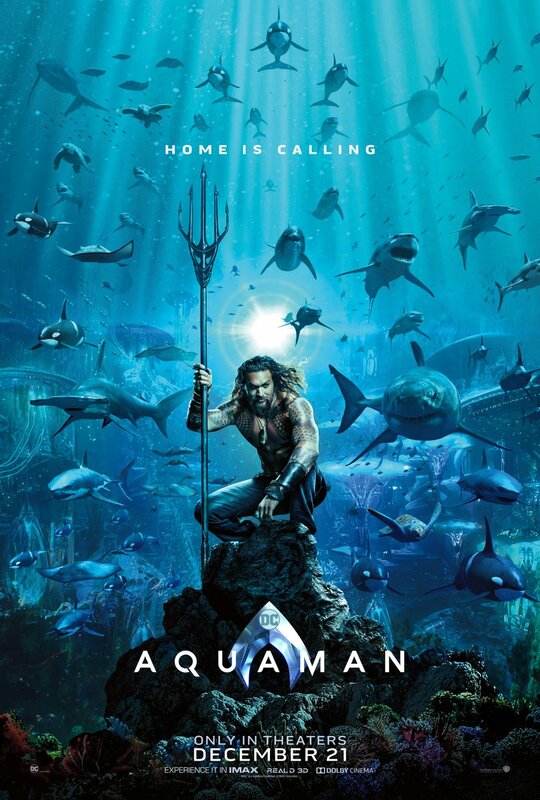 The first poster for #Aquaman is here!